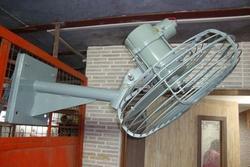 The famous black fan 'Cinni' with superior quality. 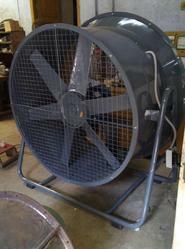 High Air throw upto 25 ft, specially designed blades for low noise. - Size: 24" to 56"